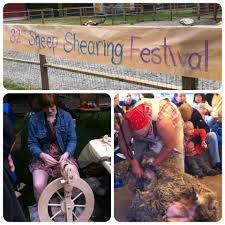 Baaad Anna’s is once again attending Maplewood Farm‘s Annual Sheep Shearing Festival this Sunday (tomorrow!) from 10am-4pm. Come join us in North Vancouver to see our yarn in its rawest form! 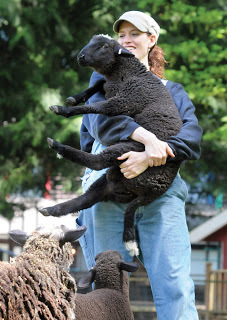 Lorea Tomsin from Sidney, BC will be shearing the farm’s flock of sheep for the summer. 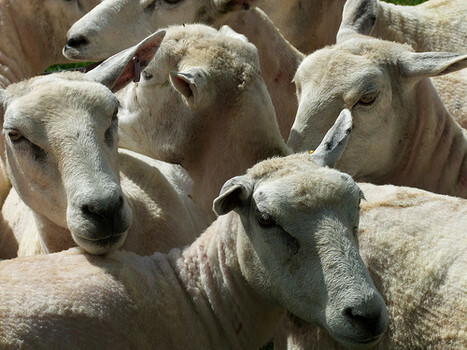 Crafts, facepaint, duck herding, and hands on felting demonstrations for the kids.